We love to work with German manufacturers and particularly Zeyko. The award winning Zeyko range of kitchens is constantly evolving incorporating the very latest innovations in terms of door finish, unit construction and individual bespoke design elements. The detail potential of a hand painted kitchen is huge with both in frame and conventional styles available, the design juices are able to flow creating a very individual totally bespoke kitchen. City Kitchen Centre is a Neff 5 Star MasterPartner and has been working with Neff for well over 30 years now. We can talk you through all the innovative new features, answer your questions and demonstrate how things work, from our extensive Neff displays. Whether you are looking for a simple update or a complete kitchen come along and talk to us. Each year we arrange a Neff cookery demonstration at the showroom. The day is great fun and is an opportunity for customers old and new to understand the full potential of the Neff appliance range. During the event a Neff Home Economist will be on hand to showcase the features of the Neff appliances, while creating some delicious nibbles for you to try. 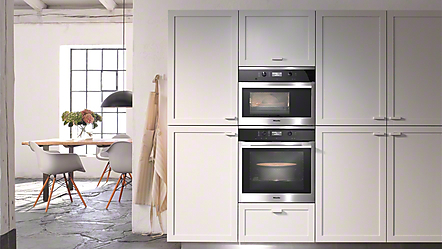 We're a proud Miele Partner offering the Pureline range of built in appliances. Working models on display help us to help you in deciding on your requirements. The Miele name is signature with quality and needs no introduction for many people. 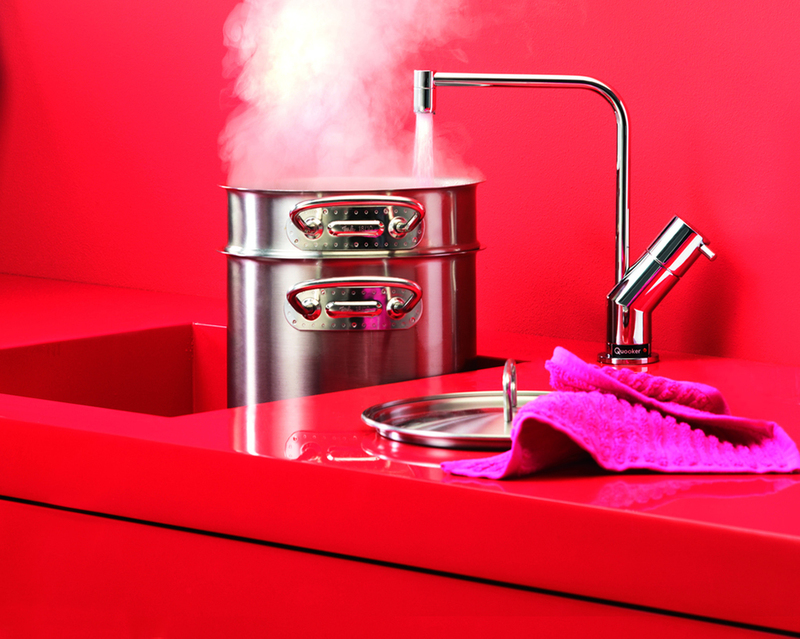 Franke sinks, taps and accessories integrate modern design and practicality into one of the most frequently used areas of the contemporary kitchen. Sinks are increasingly becoming more discrete: with the high demand for under-mounted sinks leading the market. Taps, in contrast, can add a sculptural element to the kitchen and can be quite a feature. Whether it is chrome or brushed steel; simple ‘swan neck’ or strikingly square angles, or even a more traditional tap – there is most certainly a design that would suit anyone’s requirements. Established as one of the market leaders in both quality and design. Their range covers both classic and contemporary kitchen taps. All Perrin & Rowe taps are made from solid brass and are hand built to last the test of time. Available in a choice of finish they appeal to traditional, contemporary and country style kitchens. Offering both undermount and inset ceramic sinks with stylish designs in a variety of colours. Villeroy & Boch are market leaders in both the classical and modern kitchen. 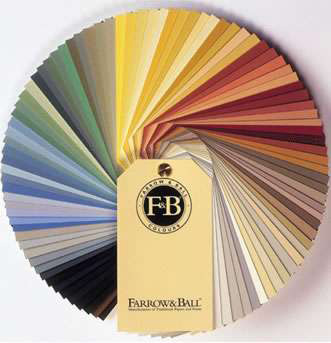 Ceramic plus finish offers high impact and scratch resistant finish. The boiling water tap is now a standard discussion point within the showroom with a working model on display. Quooker are one of the original companies involved in the development of this concept and their range continues to evolve year on year. You can choose between a separate boiling water tap with accompanying mix tap, or the new Quooker Fusion, a single tap for hot, cold and boiling water. Ultra-safe, super efficient and available in various designs and finishes.